New year’s first big news came from Facebook. 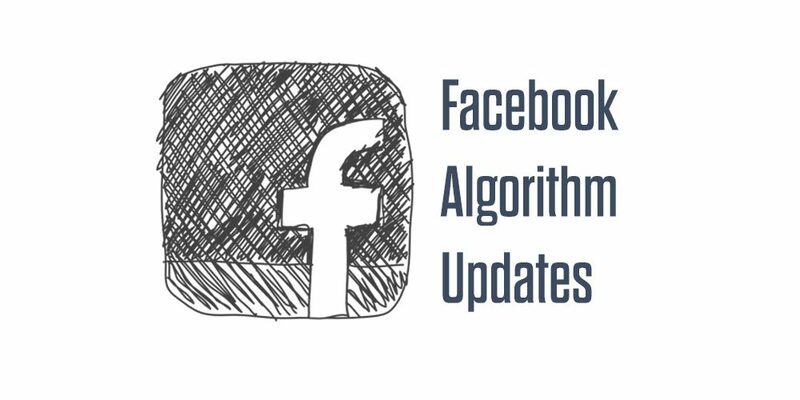 This week Facebook announced a drastic change to their newsfeed algorithm. According to Mark Zuckerberg, the users will see a lot fewer posts from business pages and more content from their friends and family. As Facebook revamps its news feed, marketers should change the way they build their social media strategies. 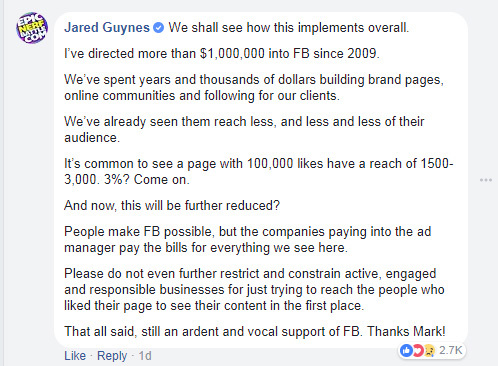 The major shift is not going to be only limited to the Facebook Business Pages but should revisit all their social media activities from organic reach to advertisement spending. Why the Facebook’s update is going to change the way we look at social media marketing? There are many things, I could predict as a marketer, which would have a huge impact on the main principles of social media marketing and shift the game of digital marketing. The new update will bring a major flat out of business pages. We expect to see a major decline in organic reach, likes, video watch time and even referral traffic from Facebook. In 2017 we were able to see the ongoing decrease in organic reach and many social media marketers have announced the death of organic, but today we have to say that Facebook just signed the death certificate. Conclusion: The best advice here, let’s face the fact and find out how to adjust the social media strategy for 2018. Relying on Facebook content shouldn’t be your marketing priority anymore. Focus on how to divide your efforts between channels, design your content differently and benefit from YouTube videos, Blogs, Twitters. Move engagement to your website via conversion optimization, landing pages personalization and never underestimate the power of SEO. As more businesses will try to struggle and protect their years of investment in Facebook, the cost of advertising will increase over time. I won’t be optimistic with that and I believe that the game will be more like Google’s PPC where the bidding for first places could be very high based on competitions. Why do I assume that? It’s simple mathematics for advertisement business: Less time on Facebook and fewer ads can only mean Ads will be more expensive. To explain that let me give you two basic reasons; 1st we all know that Facebook is trying to maximize the profit for each click paid by advertisers. The 2nd, Facebook is now the biggest player in the game with access to billions of users on Facebook, Instagram, and WhatsApp. The brands are willing to fight even harder to be seen in the newsfeed and stay engaged with their audiences. Conclusion: With the higher competition, you need to be aware that poorly performing ad sets, bad creatives, poor copies or irrelevant targeting are going to cause a huge hole in your advertising budget. We all believe that Facebook is very strong when it comes to machine learning and targeting algorithm, but your ads should stand out among competitors to avoid losing money and poor results. As we know in the past, marketers used to focus on the relevant social networks that can drive leads. Now, these efforts will get more attention and will be the center focus of the marketing strategy. We believe now that marketers and stakeholders will shift their budgets to other social networks that are more safer than Facebook Pages. I have seen in the last 3 years a huge increase in Instagram and SnapChat ads which is precisely focused on Stories. Despite the fact that majority of sponsored stories are more like Ads than stories but the trend is getting higher and going to be one of the top mediums for marketers. Targeting different segmentations on different social networks will enhance the quality of brands’ content. I believe in 2018 brands will curate more appealing contents for what they used to call as secondary channels. This year the presence of brands on all social networks will be more consistent and relevant to the type of audience. As Mark says “A world that’s changing really quickly”, thanks man and we just received it! Conclusion: No, you cannot stop your Facebook campaigns because of the updates, yet you have to be more creative and entertaining. You should master the roles of each social network and design content for each platform separately. 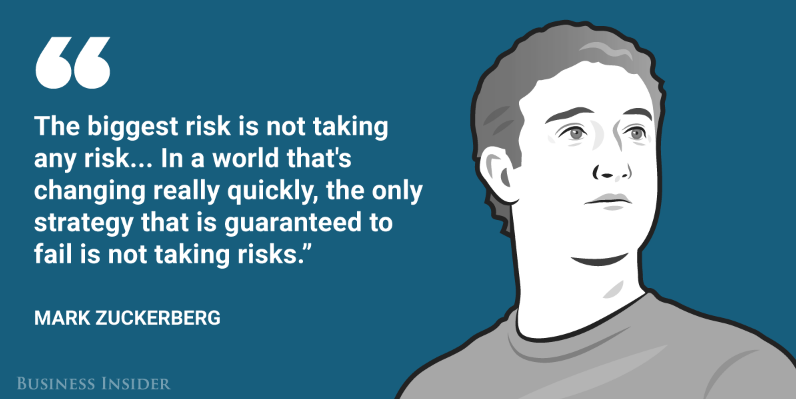 This year and upcoming years will require much more than a nice video or graphics that will go viral on Facebook. Real work is required and long living ideas for campaigns. Fellow marketers, you’re going to have to figure out a way to get people to take interest in what you say without giving away freebies or asking for shares and likes to enter a contest. Organic social reach will be tested heavily this year and marketers should be very particular about media planning.